Fantastic and unique Team-Building activity for small teams of 4. Work exclusively with Greg Friel at Frielance Music, Glasgow City Centre. Greg will vocal-coach your team and then record them singing 4 of their favourite songs. They can either sing together as a group or record individually in the studio. This works really well as a reward for a small hard-working team seeking a completely different approach to Team-Building. Enjoy a glass of Prosecco on arrival at the studio. 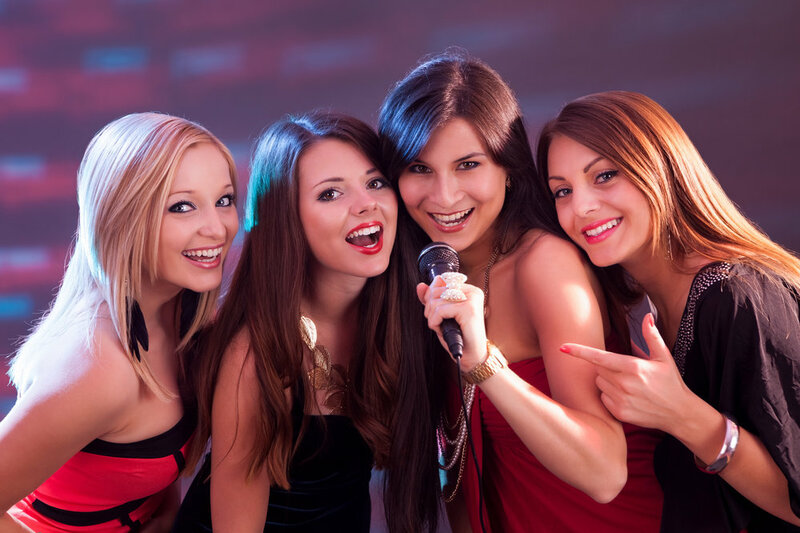 Take part in fun, energetic vocal warm ups. Get on the mic and record 1 of their favourite songs or all 4 can sing 4 songs together. Receive a "Frielance Music" Goodie Bag! Receive a USB Drive with your tracks on it. 4 person team-building recording session priced at £50 per person. You can also choose to give this as a Corporate Gift!